TM proudly offers the following horses for sale. For more details, email us or call 919-306-1261. 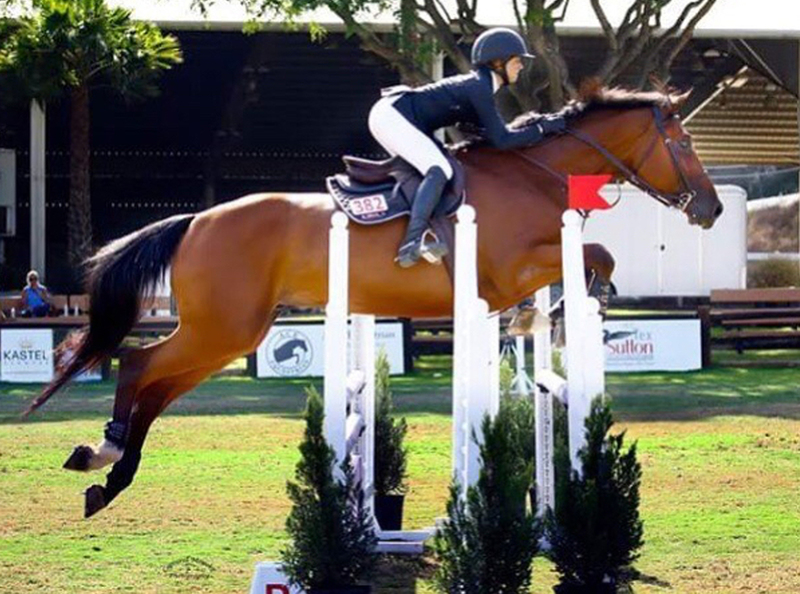 Stakko Air Zwei (Malibu) is a beautiful mover and jumper currently showing in the 1.20m ring with the scope to go higher. Amateur friendly, he has a sweet personality and wonderful ground manners. He would make the perfect partner for an AO or junior jumper. 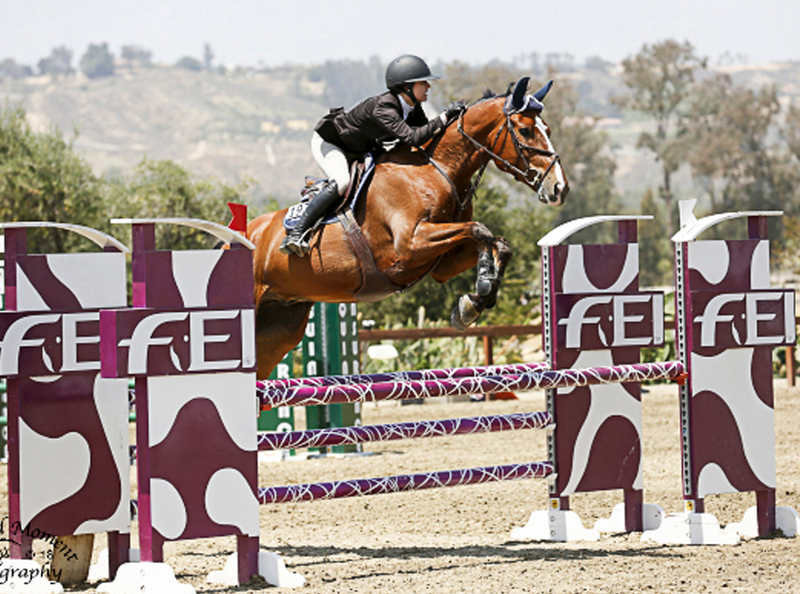 Athletic and well-trained, Cantango started showing in the young jumper classes in 2016. Consistently winning up to 1.35m, he has the scope and ability to go much higher. He also shows great potential for the equitation ring. STS Cacharell (Elle) is a 2007 Dutch Warmblood mare. She was imported from Europe in 2014 and went to WEF In 2016. 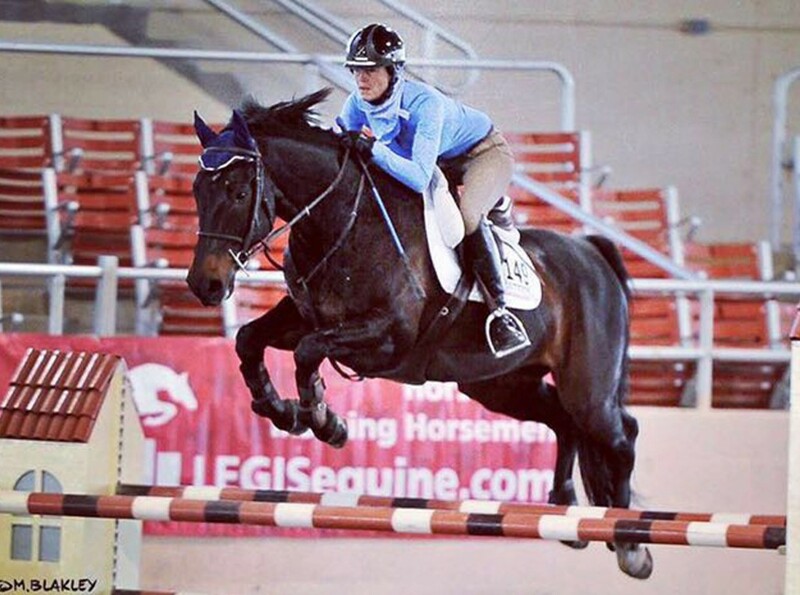 Strong, forward and athletic, she has been showing consistently in the 1.30m jumper classes. Sydney’s Best (Betty) was sired by Numero Uno. She was imported from Germany and began showing at the end of 2016. Fast, brave and careful, she has been showing consistently in the speed derbies and 1.30m jumper classes with the potential to go higher. 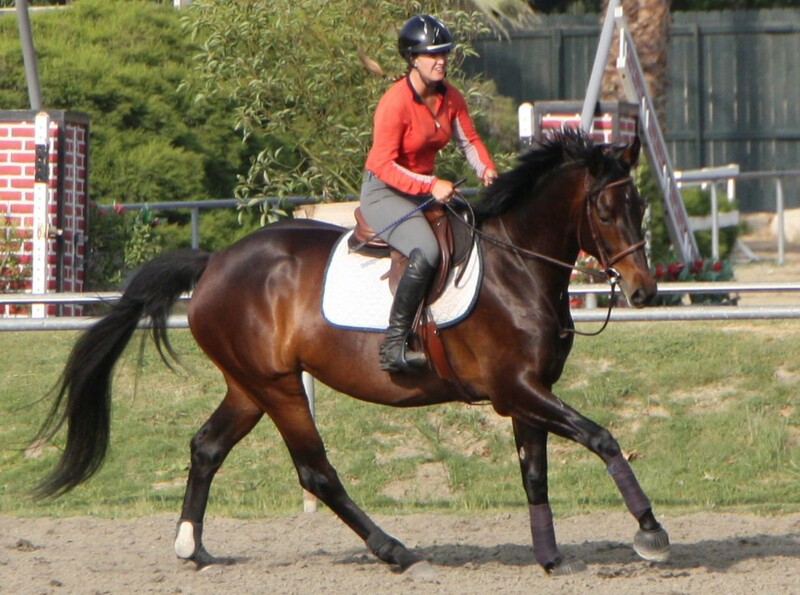 Cheetah is a 2003 Holsteiner gelding available for a full lease. 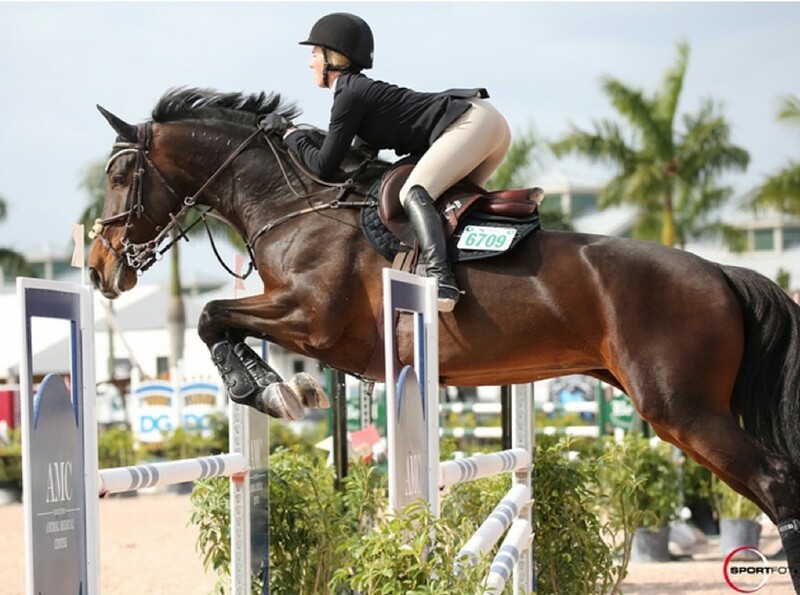 With previous experience up to 1.40m, Cheetah is a fun ride for someone looking to move into the 1.0m-1.15m division. 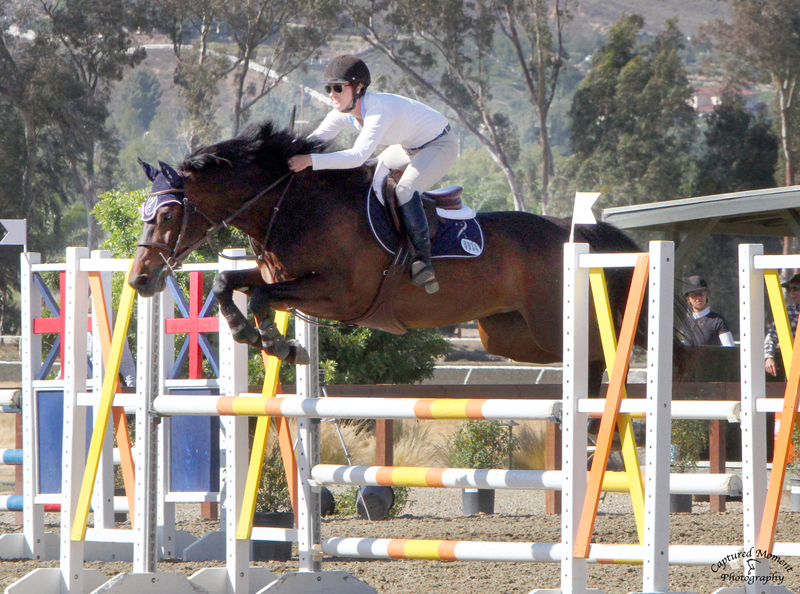 Amateur friendly, careful and safe, he will make someone a great partner in the jumper ring. Fergie is our 2013 Holsteiner mare by the stallion Picardo. Started under saddle in 2016, she began cantering over jumps in 2017. Fergie is both beautiful and graceful with an easy disposition and a sound mind. Already comfortable at 1.0m, she has shown in the hunters and the jumpers and loves to trail ride. Ready to go in any direction, Fergie has all the makings of a true winner. Pistol is a solid young horse with an easy disposition by the Stallion Picardo. 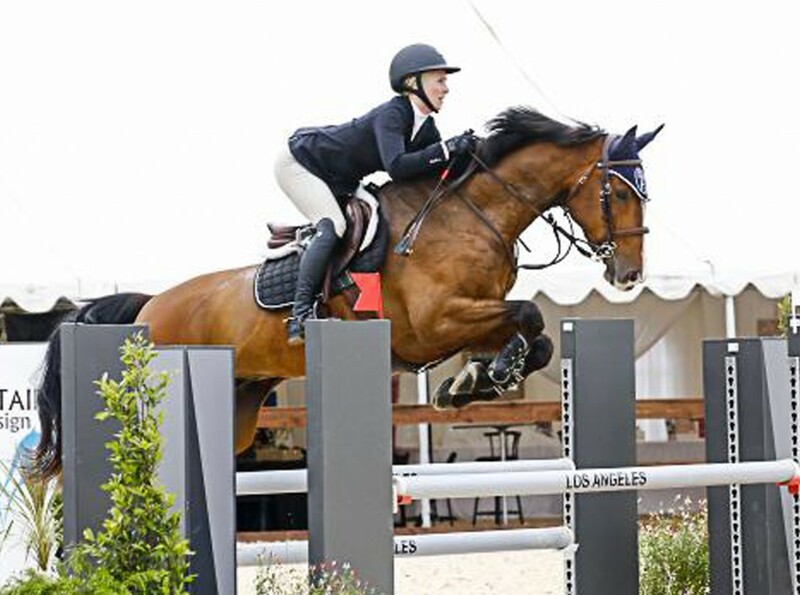 Amateur friendly, he has competed consistently in the jumper ring at major shows throughout Southern California since 2016. Pistol also displays super potential for the Equitation ring.